Robert Wayne Mondy, Ruston High School class of 1958, is presently Professor of Management in the Department of Management, Marketing, and General Business at McNeese State University, Lake Charles, Louisiana. His textbook, Human Resource Management, 10th edition, published by Prentice Hall, was recently released. His book has been translated into Spanish (Prentice Hall, 1997, 2001, & 2005), and Chinese (Prentice Hall, 1998, 2002, & 2005). Canadian editions have also been released. 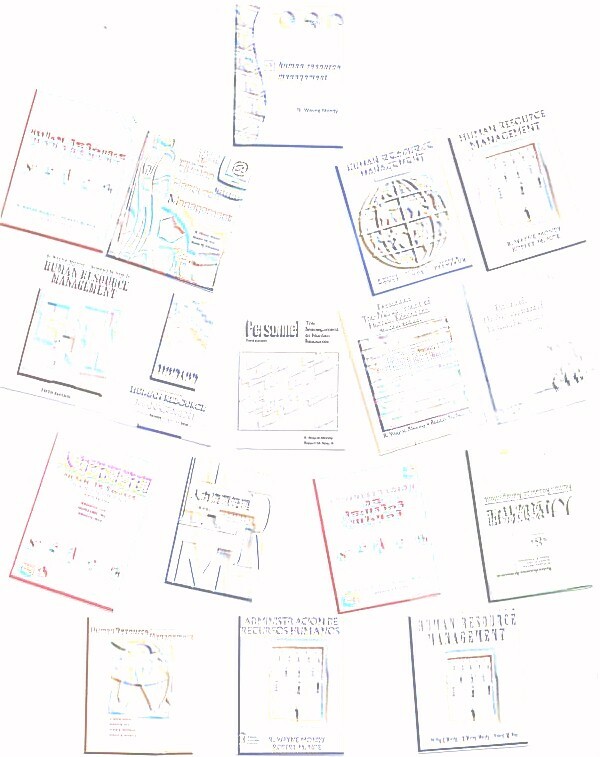 An Asian edition of the 10th edition has also been prepared.